A new online consumer piracy survey from Irdeto found that over half of respondents polled in MENA – 59% in Egypt and 53% in the Gulf Cooperation Council (GCC) – admitted to watching pirated video content. The research also revealed that millennials are among the most likely to illegally consume content, with 62% of 18-24 year-olds in the GCC and 64% in Egypt stating they watch pirated video content. In addition, 20% of 18-24 year-olds in the GCC and 23% in Egypt pirate more than once a week. The survey also uncovered an interesting shift that is occurring in the region regarding content consumption habits. While laptops remain the favorite device for consuming pirated video content, with 47% of those who pirate in Egypt and 43% in GCC stating it is their most frequently used method, mobile devices are growing in popularity. Of those surveyed, 33% in the GCC and 35% in Egypt stated that smartphones or tablets are their most frequently used devices to watch pirated video content. Millennials are leading this shift with 38% of 18-24 years-old in the GCC and 36% in Egypt using these mobile devices to watch pirated video content. To address this shift, the media industry must continue to innovate to provide millennials with affordable content they desire on the devices that they use most. “Millennials are influencing major changes in how consumers watch pirated video content in MENA,” said Khaled Al-Jamal, director of sales, MENA, Irdeto. In terms of the types of content that respondents said they pirate, 25% in the GCC and 31% in Egypt stated that they are most interested in watching movies currently shown in cinemas. However, live sports were the second most popular, with 19% in the GCC and 23% in Egypt interested in watching illegal live sports content the most. In addition, the survey revealed that men illegally stream more live sports content than women in MENA. In the GCC, 25% of men and 8% of women are interested in pirated live sports. These figures are even higher in Egypt, where 33% of men and only 10% of women are interested in watching pirated live sports. With live sports piracy continuing to grow, the media industry must make a concerted effort in MENA to protect live sports content. 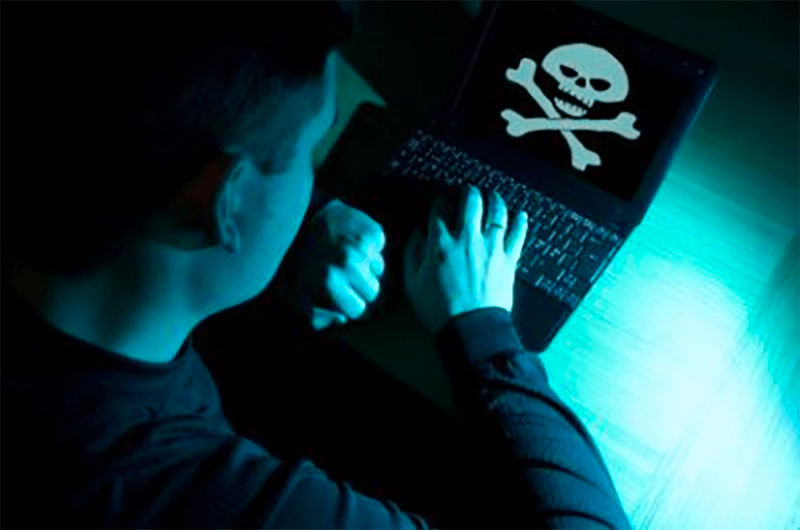 “Pirates continue to evolve their business models and strategies to appeal to consumer demand,” said Mark Mulready, senior director cyber services and investigations, Irdeto. While piracy is a growing problem in MENA, the survey indicates that educating consumers about the damage that piracy causes could go a long way. The research revealed that of the respondents who pirate, 46%in Egypt and 47% in the GCC would stop or watch less pirated content if they understood the negative impact of piracy on the media industry. When it comes to awareness around the legality of pirating video content, the survey showed that nearly a third of all consumers in MENA (29% in GCC and 30% in Egypt) don’t know whether it is illegal to share or produce pirated video content. The amount of respondents who were unsure if it was illegal to download or stream pirated video content (watching the content) was similar, with 33% unsure in the GCC and 32% uncertain in Egypt. There is a clear knowledge gap in terms of the legality of piracy. This must be addressed through education on the illegal nature of piracy in order to reduce its impact on the content creation industry in MENA.